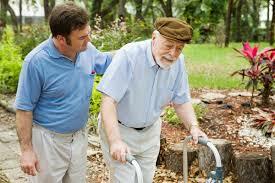 Dementia or Alzheimer’s disease is something which not only effects the patients, but also their loved ones. While they are medically different, they have many common characteristics. Progressive cognitive decreasing of abilities is a part of it, which leads to difficulties in doing even normal day to day tasks. Helping in this area, perhaps would be like helping anyone with disability, but there is a much more deeper and darker part of Dementia. 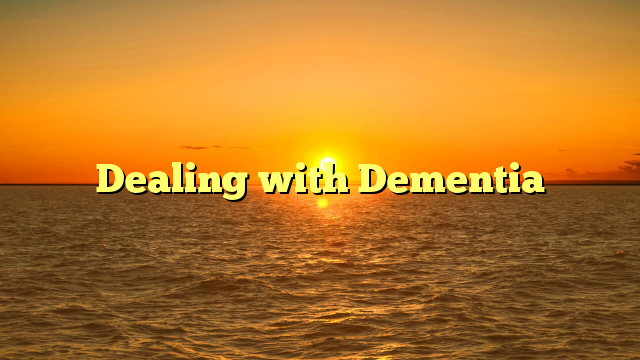 The people who are suffering or progressing into dementia are often, depressed or confused. There is sometimes deep paranoia. The result is often inappropriate or even highly confrontational and violent. Dealing with that is often very difficult but understanding that your loved one is not doing it on purpose and just gently work with them will help. This takes a great amount of patience and love. Often they would be confused about where they are or may make poor judgment calls. But in all this, it is important not to argue with them but gently guide them in the right direction or gently change the topic. Assisted living facilities can offer great peace of mind to the loved ones of those suffering from Alzheimer’s or Dementia. 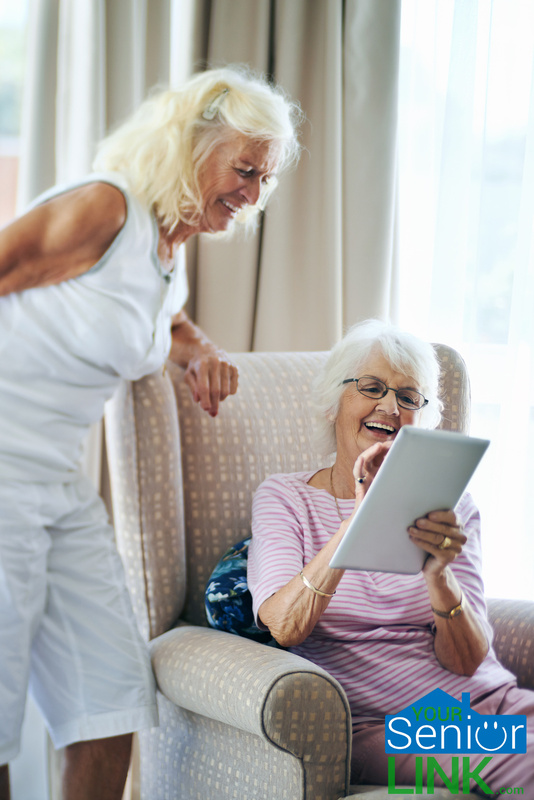 Moving to senior apartments doesn’t mean living in a nursing home. You are not a patient in assisted living facility, but a resident who always has help and assistance at their disposal in dealing with these difficult diseases. Senior assisted living can provide help around the house when you are no longer up to the daily tasks and can make life easier.